Includes lunch, tea & coffee. To book call 01606 782516 or email adriansu3913842@aol.com. Explore the astonishing breadth and depth of British art from the Neolithic to the world of tomorrow with this day of magnificently-illustrated lectures. 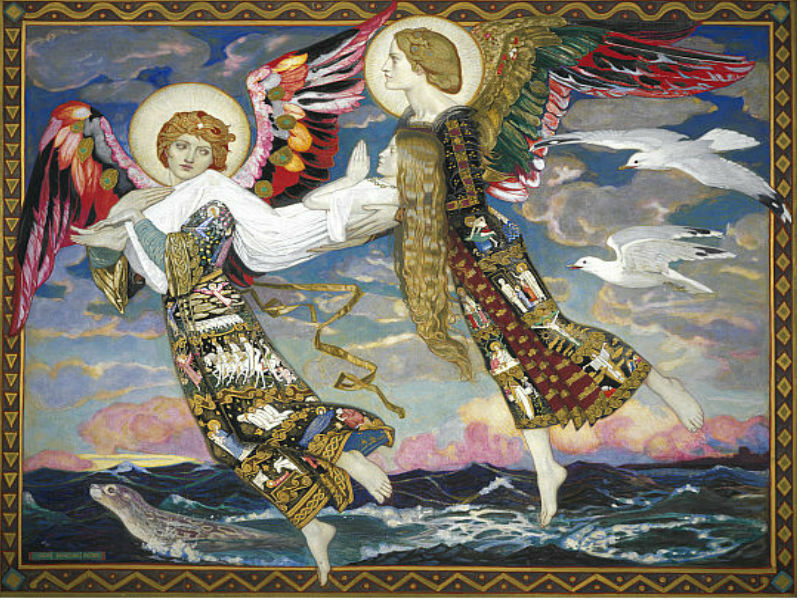 Of course we look at popular favourites such as Hogarth and Stubbs, Constable and Turner, Burne-Jones and Hockney, but we will take time to seek out such lost and hidden treasures as the work of John Duncan, William Orpen, Nicholas Hilliard, Maria Cosway, Eleanor Fortescue-Brickdale, Gwen John, and many more – a revelation of sorts.